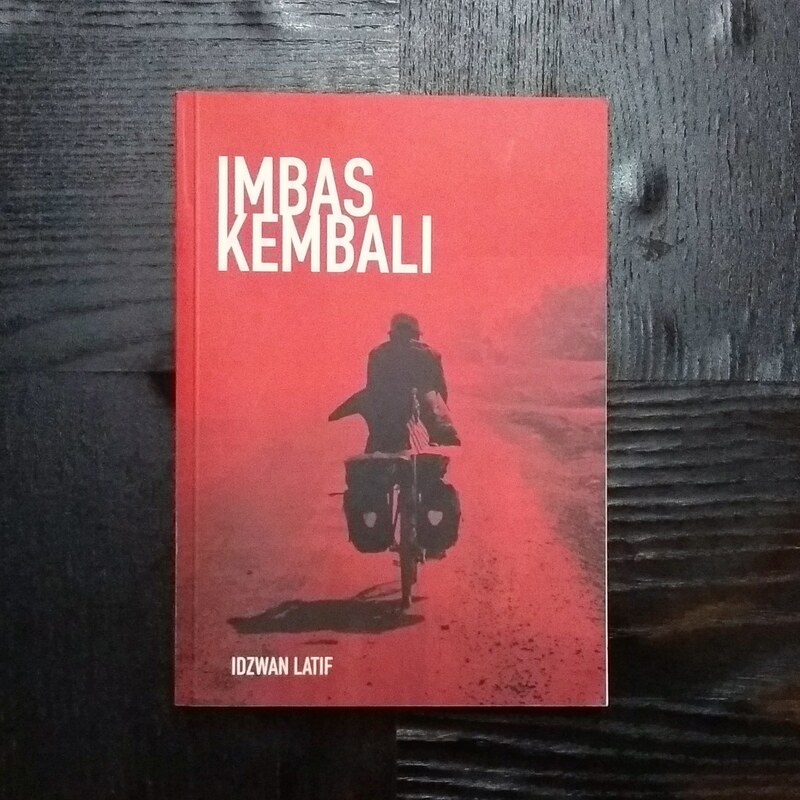 This book is about the writer, Idzwan Latif's cycling journey across Vietnam, Cambodia and Thailand before he departed back to Malaysia in 2005. It manifest the touring experience from the perspective of a true traveller and also a backpacker who exploring the entire journey, not the destination sake only. Idzwan shares the experience of mingling with the local community, learning the hardness of their reality and taught of the history of the places he had been to.